Agnes Habereder, Vesselina Kasarova, Corin Redgrave et al. Tony Palmer directs this impressionistic documentary about the life and work of the French Romantic composer Hector Berlioz. 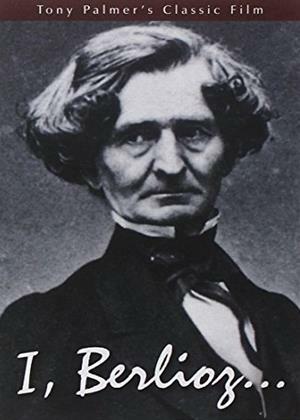 Originally broadcast as part of the long-running ITV culture series The South Bank Show, the film focuses in particular on Berlioz's struggle to get his last opera 'Les Troyens' written and staged before his death in 1869.